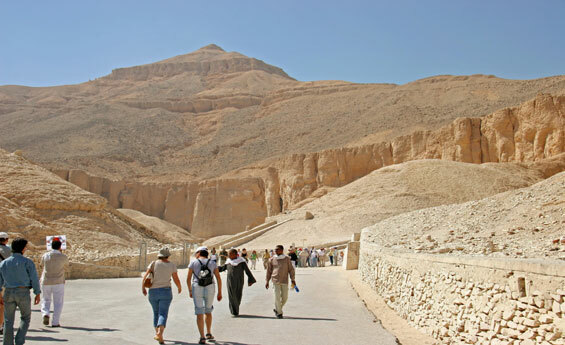 Try Egypt Classic Tours including Cairo and Luxor Tours, Explore Cairo and Luxor Tours, Discover Cairo and Luxor Tours, Cairo and Luxor Tours are different with Shaspo Tours, Book Cairo and Luxor Tours with Shaspo Tours. Breakfast at hotel, Start your Cairo and Luxor Tours by visiting Cairo, enjoy an excursion to visit the Great Pyramids of Cheops, Chephren, and Mykerinus, then transfer to the panorama area, take memorable Photos for the Three Pyramids Together, proceed to visit the Sphinx, Next tour to the Egyptian Museum, including Tut AnkhAmun Treasures, optional to visit the Mummy room with extra fees inside the Egyptian Museum, enjoy Lunch at local restaurant, continue your tour to visit Old Coptic Cairo, visit the Hanging Church, Abu Serga Church, and Ben Ezra Synagogue, at the end of your tour transfer back to your hotel, overnight in Cairo. Breakfast at hotel, transfer to Cairo domestic airport, fly to Luxor, meet & assist at Luxor airport, transfer to hotel, enjoy an excursion to visit the West Bank in Luxor, visit Valley of the Kings, The Temple of Queen Hatshepsut, and Colossi of Memnon, enjoy Lunch at Local restaurant in Luxor, back to hotel, at night optional to enjoy the Sound & light show at Karnak Temple, overnight in Luxor. 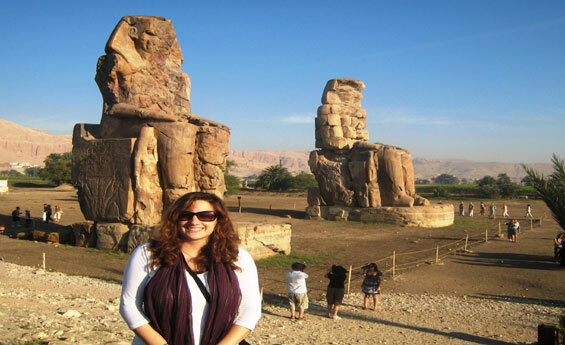 Breakfast at hotel, enjoy an excursion to visit Karnak & Luxor Temples, enjoy Lunch at local restaurant in Luxor, then transfer to Luxor Airport, fly back to Cairo, meet & assist at Cairo domestic airport, transfer to hotel, overnight in Cairo.